Everybody loves a comeback. With less than two-days before the 2014 North American Auto Show in Detroit, Michigan the flagship line of the General Motors Corporation gears-up for a significant worldwide debut. Having paid back every cent (with interest) of its controversial “bail-out” money, Chevrolet will take center stage unveiling its top tier sports car in a presentation that will include a side-by-side comparison with its competition counterpart. 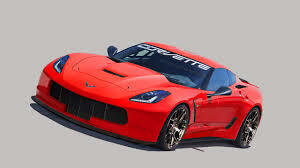 The anxiously awaited arrival of the 2015 Chevrolet Corvette ZO6 proves that Chevy can mass-produce a “Supercar” fully capable of crushing intercontinental opponents. The Chevrolet C7.R competition racer, which has recently dominated the Lemans Series, will be displayed alongside driving this point home in unmistakable fashion. 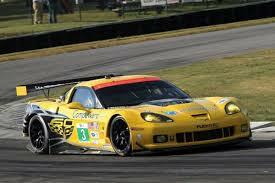 The Corvette ZO6 is not the only “Bow-Tie” offering that automotive aficionados are raving about. Burgeoning sales figures for new vehicles continue to shatter previous records, primarily due to improved fuel efficiency, a reevaluated aesthetic approach, and a reconfigured pricing strategy. 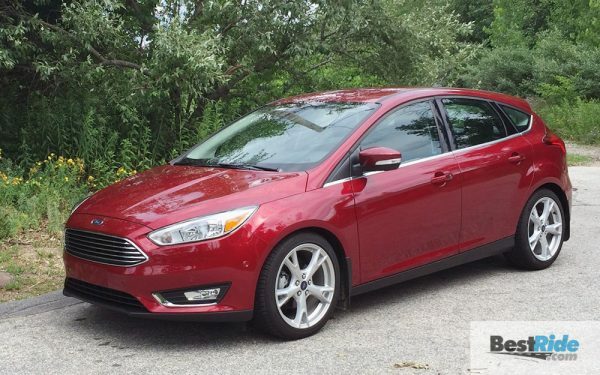 However, these two 2014 models prove that the recent trend towards more powerful performance sports cars and sedans has not gone unnoticed by this great American automaker. 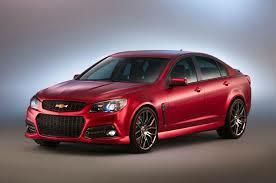 Answering the call for a full-sized high-performance sedan (that would also meet NASCAR’s homologation guidelines) Chevrolet released the SS in late 2013. With the aggressive predatory stance, wide-mouthed front fascia, and High-Intensity Display Lighting, the SS appears to be at high speed, even when sitting still. Wide flaring fenders surround beefy 19-inch tires (8.5-inch wide front and 9-inch wide rear) riding on brilliantly polished aluminum wheels. Under the hood, a 415-hp 6.2-liter V8, accompanied by a six-speed automatic transmission, effortlessly propels the SS from 0 to 60 in only 5-seconds. Independent McPherson front, and multi-link rear, suspensions combine perfectly with the SS’ 50/50 weight distribution technique to offer the enthusiast a truly satisfying driving experience. High-performance Brembo brakes, with four-piston calipers and 14-inch rotors, bring the powerful sedan safely to a halt. Like being reunited with an old friend, performance car enthusiasts await the spring of 2014, when the iconic Chevrolet Camaro Z28 will again adorn dealer showroom floors all over the U.S. The pre-production model that tore-up the famed Nurburgring Raceway, in Germany, has drawn lauded praise for its performance capabilities, as well as its aesthetic appeal. 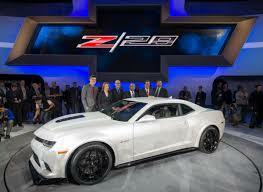 Look for the Z28 to be a big mover when it is released later this year. 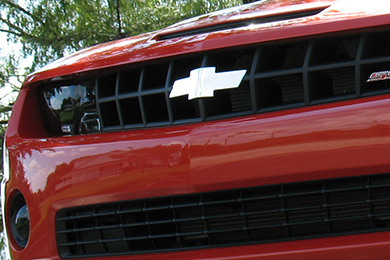 The 2014 Chevrolet Camaro Z28 will share the same body design as the Camaro line and be offered as an option package. 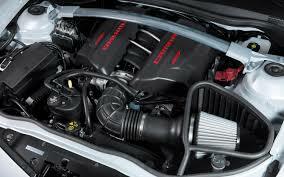 An upgraded engine, transmission, sportier suspension, and heavier braking system will set it apart. The power-plant is monstrous. A 427-cubic-inch (7.0-liter) V8 LS7 engine, equipped with a forged steel crankshaft with titanium connecting rods and titanium valves, produces 505-hp and 481 lb.-ft. of torque. 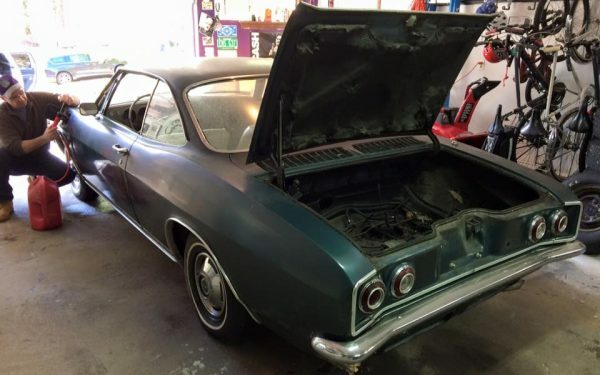 It boasts the title of “Most Powerful Naturally-Aspirated Production Engine Ever.” Mated with a Tremec TR6060 six-speed manual gearbox and helical limited-slip differential, it carries the Z28 from 0 to 60 in just 3.8-seconds. Inside the Z28, Recaro racing bucket seats, short throw shifter, and a flat-bottom steering wheel serve to further inspire the performance driver in all of us. Looks like I’ll be wearing my bow tie this year!